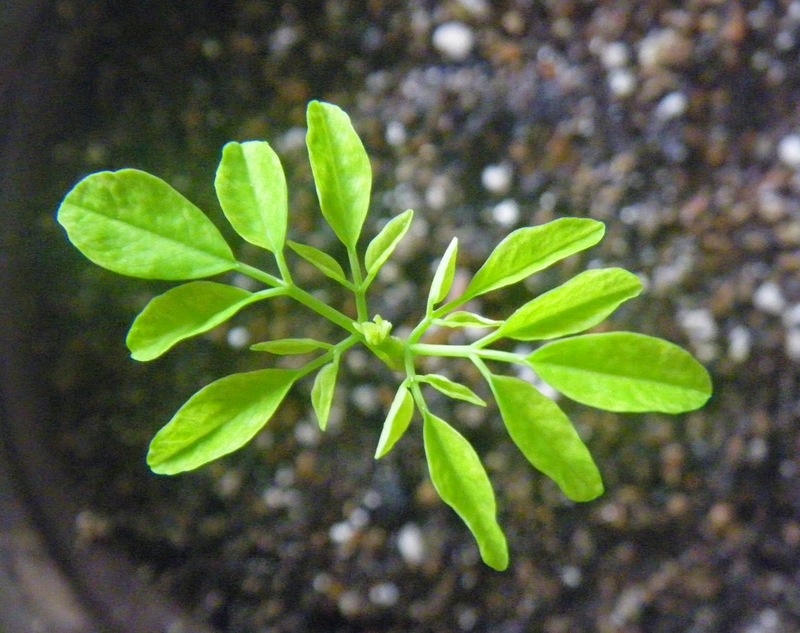 What better way to make Christmas meaningful than to give the Hope of Moringa? Moringas Hope is to provide an opportunity in developing countries to achieve a more sustainable economy through the development of fair-trade co operatives of Moringa Olifera. 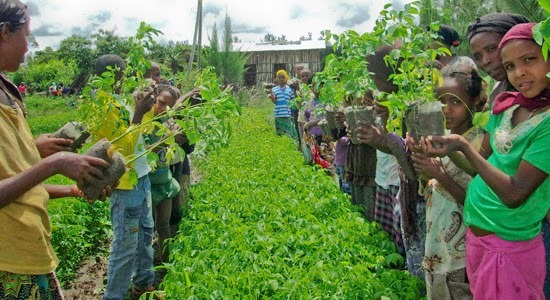 Providing a market, products and opportunities for the growth of these communities, improvements in their living conditions as well as quality of life through the production of Moringa. .